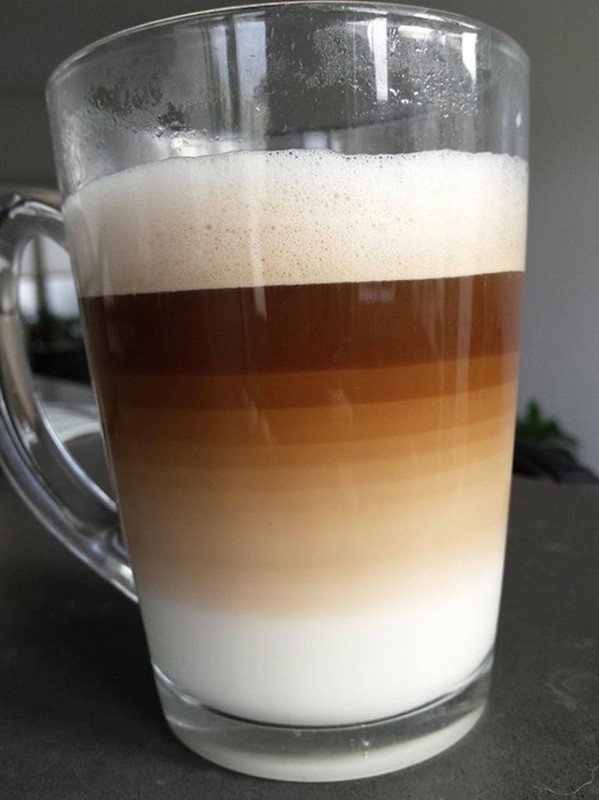 Nearly everyone in the world loves their hot cup of coffee in the morning, but how many people can make their cup look like this? 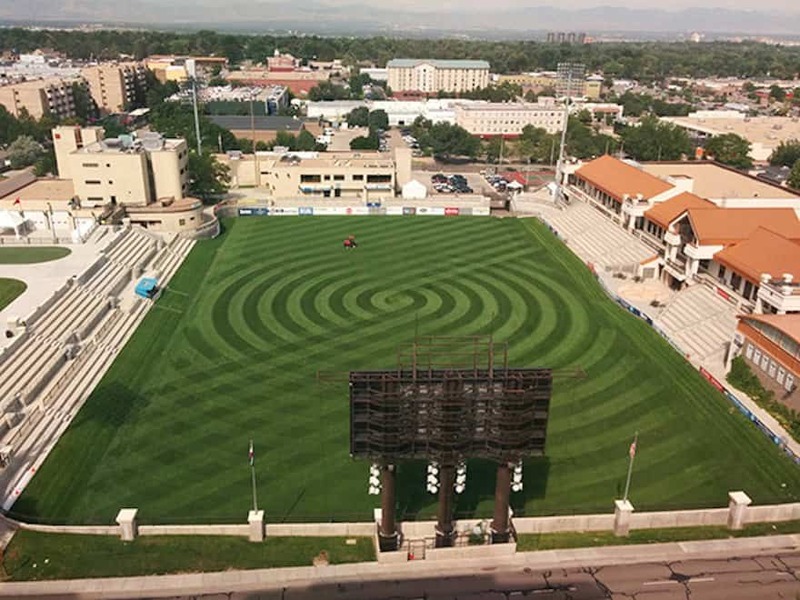 Creating a pattern like this for a massive field must require quite an eye and a bird in the sky! 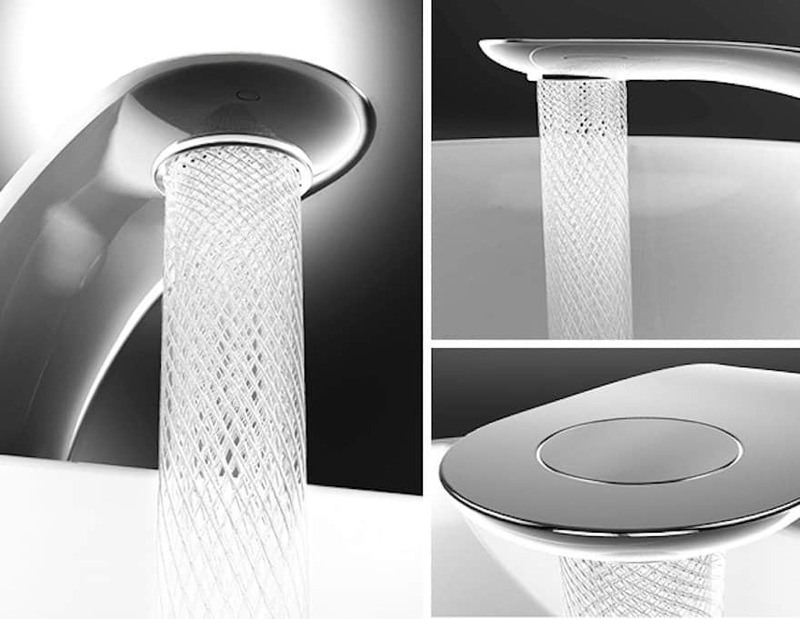 Although this image is stunning, the faucet seems like a bad idea to conserve water. 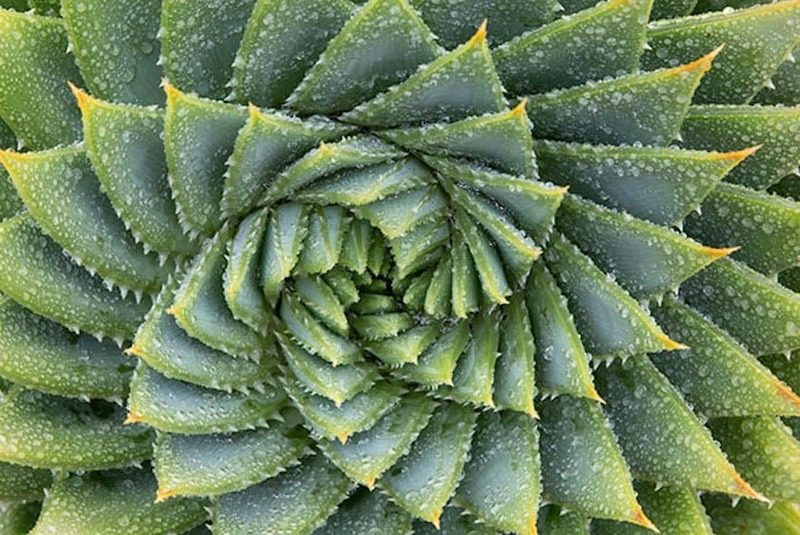 Most people must leave it on just to observe the amazing pattern. 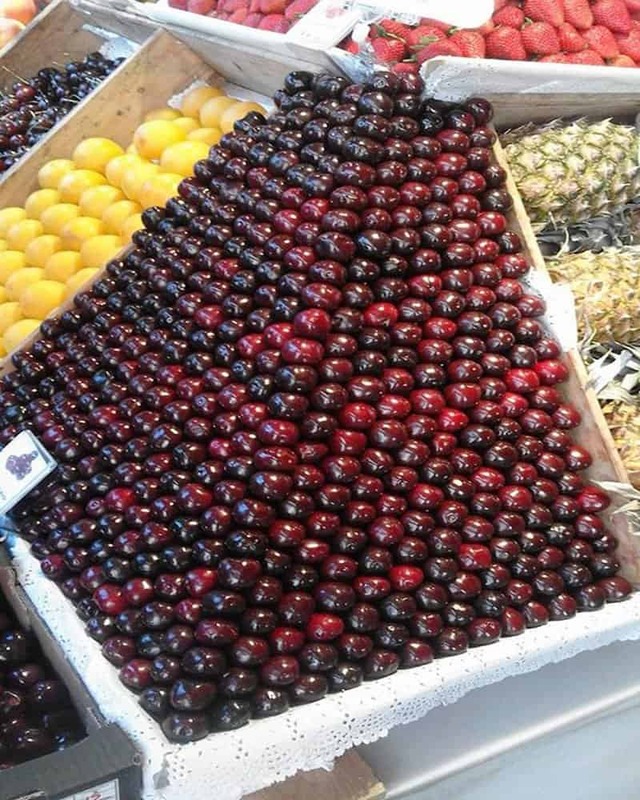 Being a grocer might seem like a mundane job, but this person clearly takes pride in their work and decided to show the world exactly how exciting stacking fruit can be. 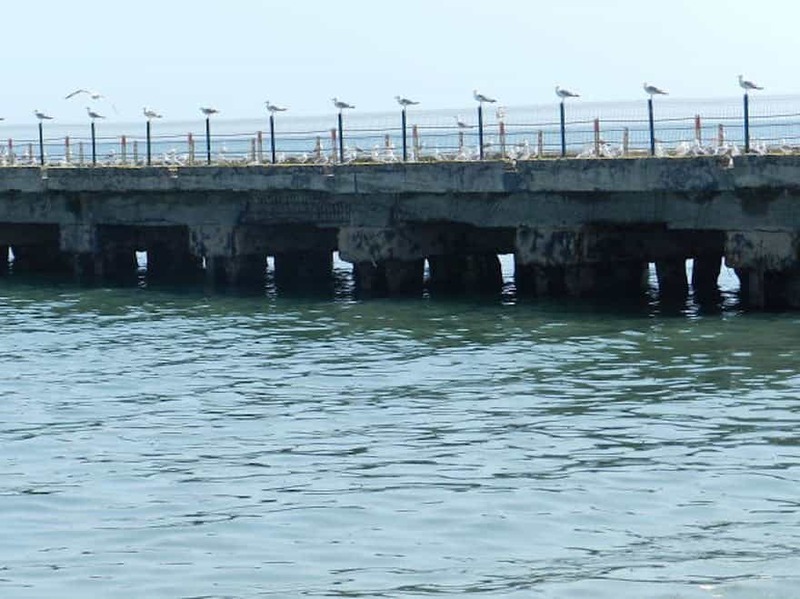 The poles on this pier seem to be a popular parking spot for birds. Nothing like a great ground’s eye view of the water when you are resting your wings, we suppose. This picture must have been taken on a Monday morning. 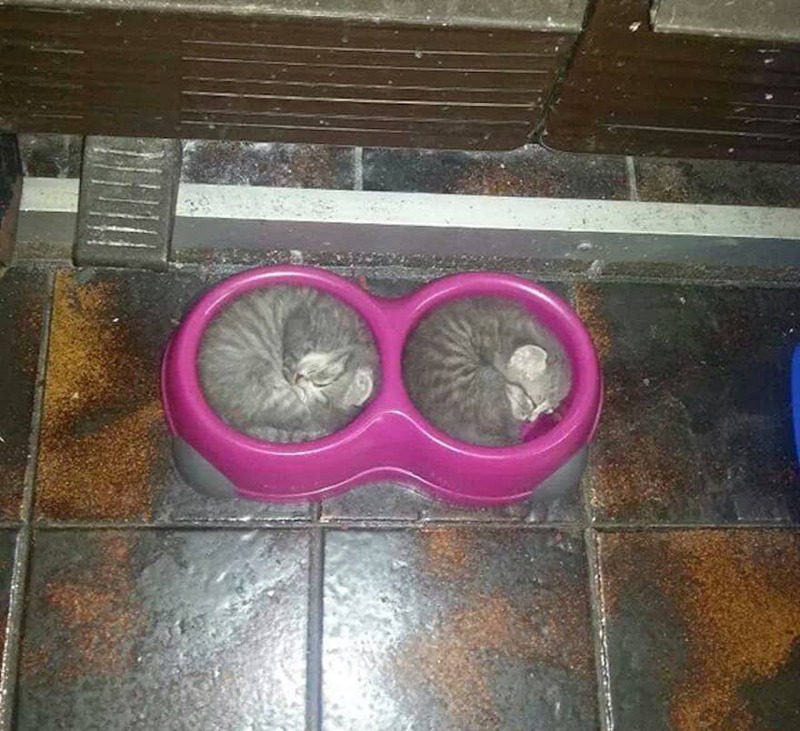 Even we tend to curl up into a ball when they come around. 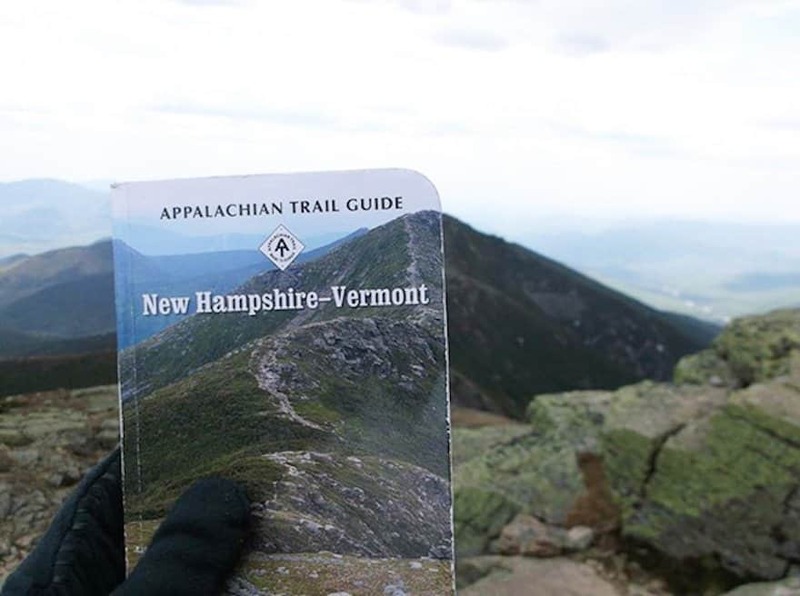 Remember how it felt when you were excited about getting to a certain place based on some fascinating pictures but the place ends up being nothing like the photographs? This traveler seems to have experienced the exact opposite emotion. 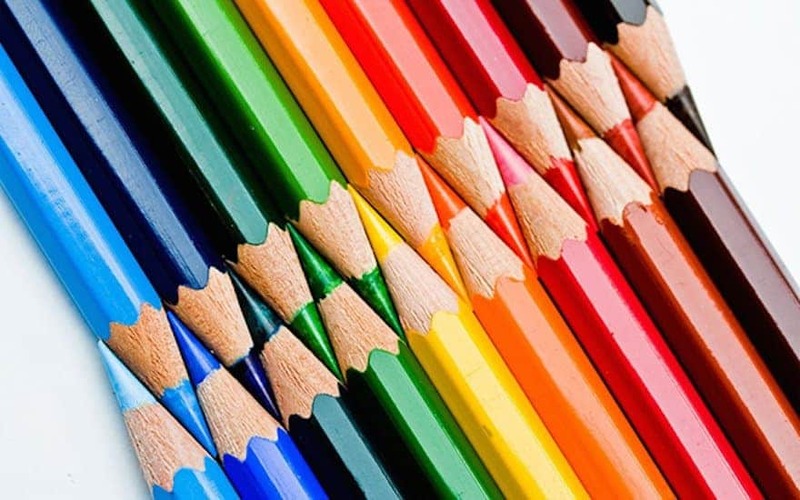 This set of color pencils is stacked in a way so as to maximize your understanding of the color spectrum. The most iconic image of a tire yard is featured in the opening credits of ‘The Simpsons’. It is a heaping mess filled with fire and brimstone. 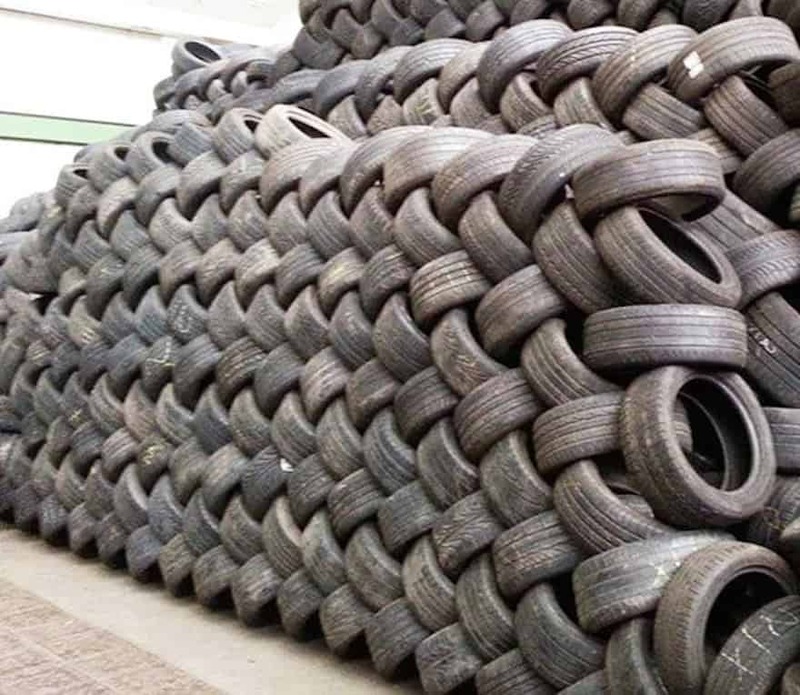 Most tire yards are filthy places but this person seems to have figured out a trick about the game that so many have missed. 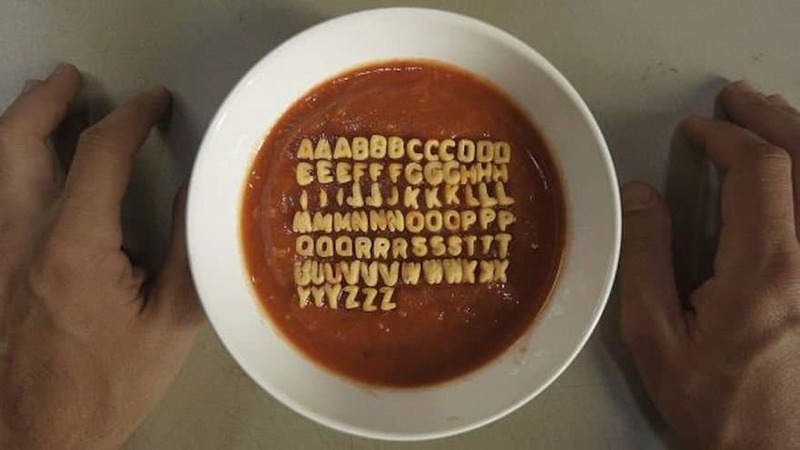 Learning the alphabets can be a lot of fun, especially when it is presented in soup form. 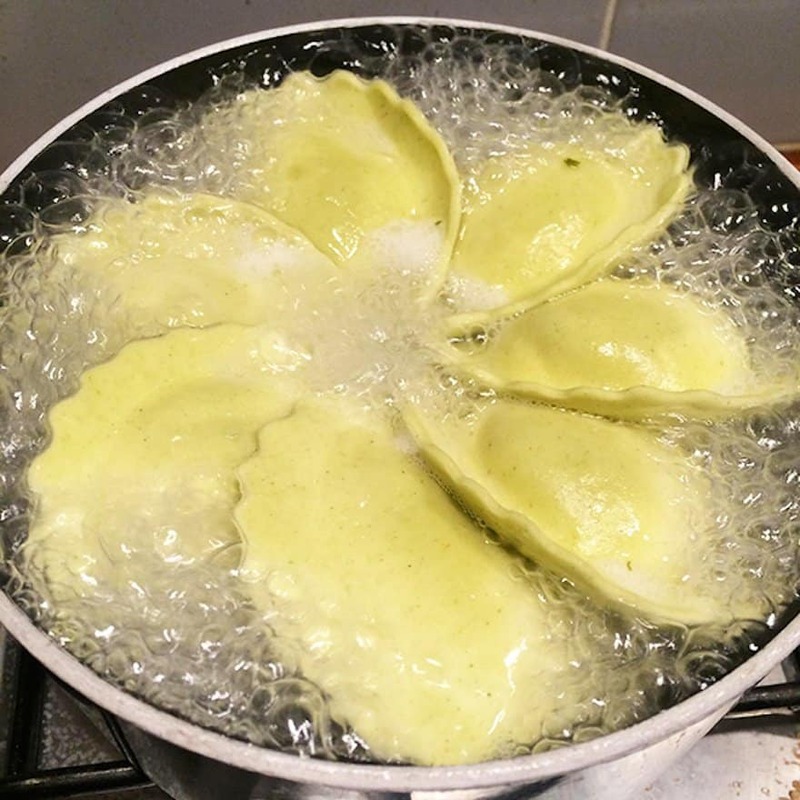 How is someone supposed to wait for the food to get cooked when it looks so delicious while it is being cooked? 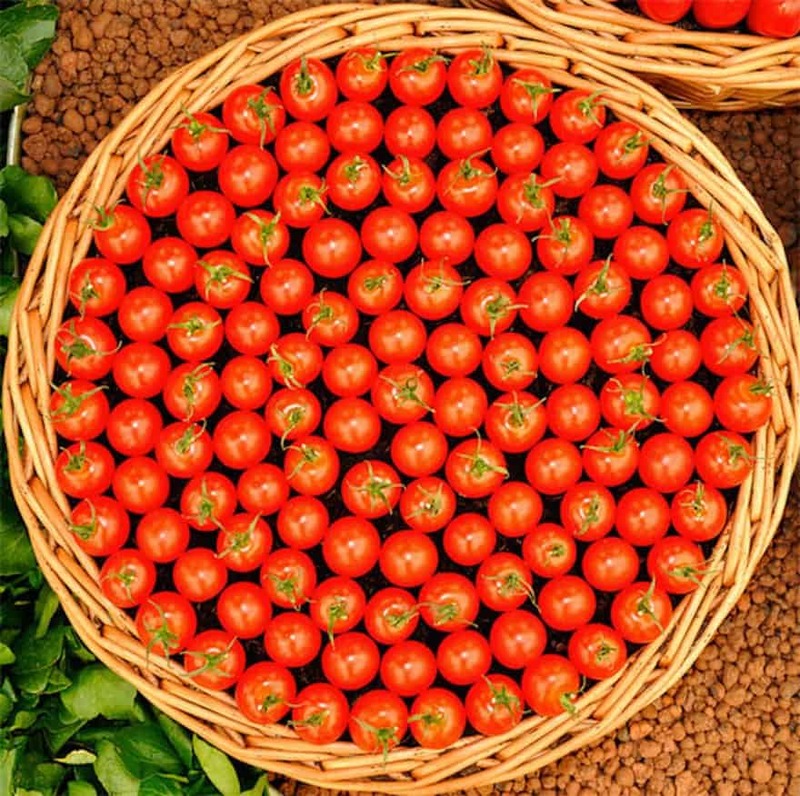 You can actually see 98 pieces of various types of raw food in this picture. Someone must be really neurotic in consuming their food in cube form. 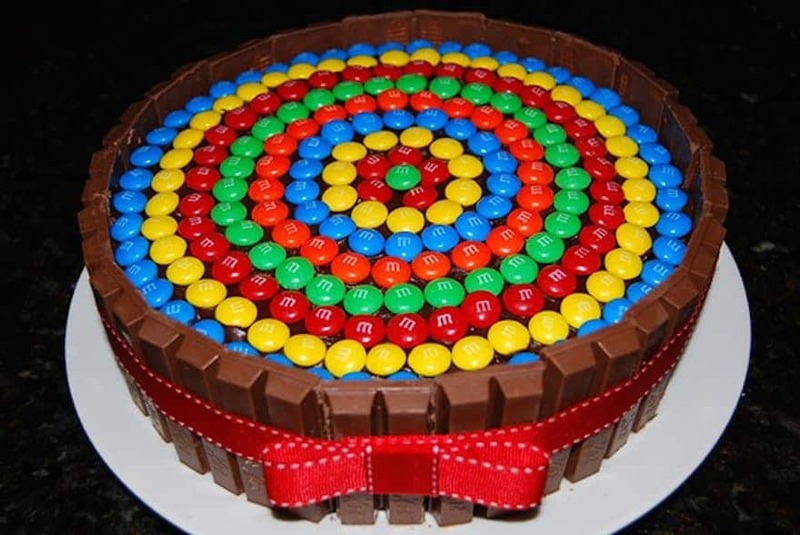 This cake made out of M&M’s and Kitkat’s looks too perfectly made to be destroyed. It would break our hearts cutting this cake. 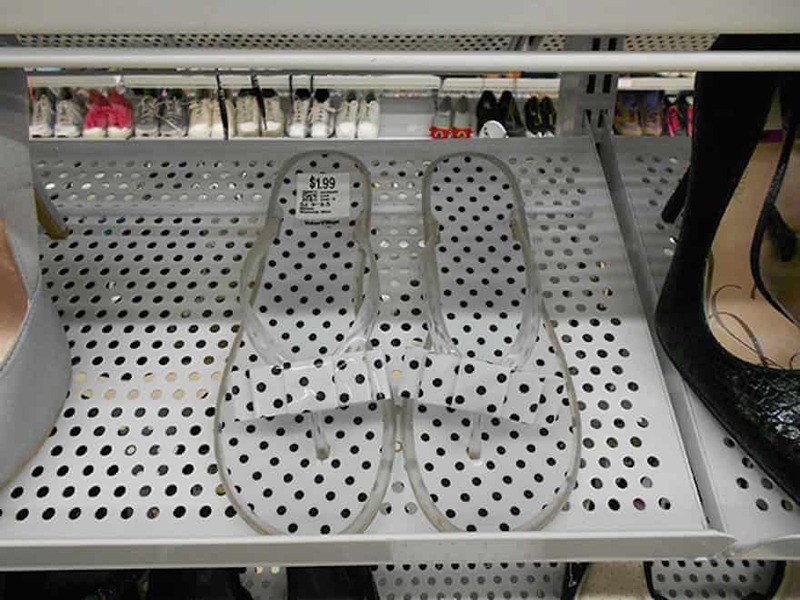 This pair of sandals might look transparent on first glance, but the pattern on the sandals is just perfectly coinciding with the pattern of the display shelf. A whole shelf of this must have been quite trippy to see. 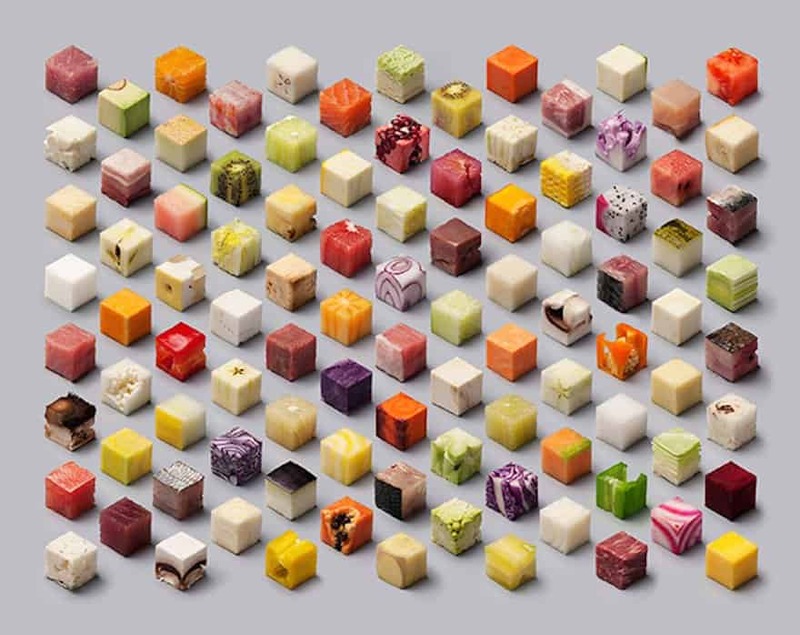 If you ever want to make someone eat a certain kind of food, it is probably a good idea to blast them with subliminal images of that food in a beautifully organized manner. Although this bookshelf seems like a great idea for now, we’re sure things must get difficult to organize once you start getting a lot of small books because there is so little space for them on the shelf. 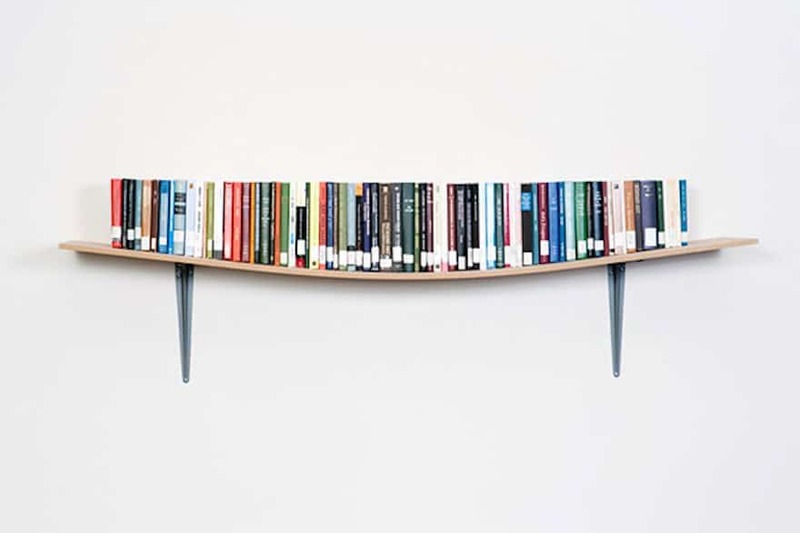 You probably have to start shopping for books based on their size after getting this shelf. 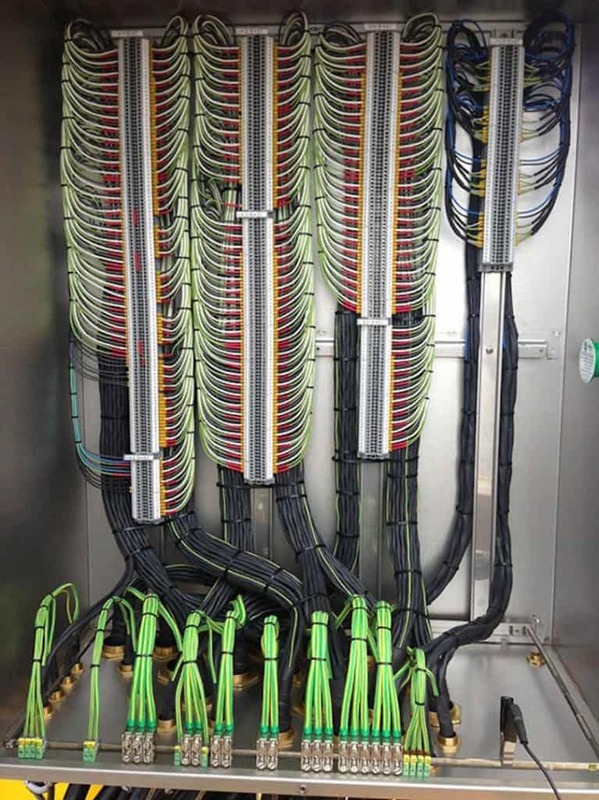 Isn’t it such a pain when lengthy wires get all tangled up and you have to spend hours and a whole lot of your brain capacity to detangle them? Anyone who has faced this problem must really appreciate this elegant solution. 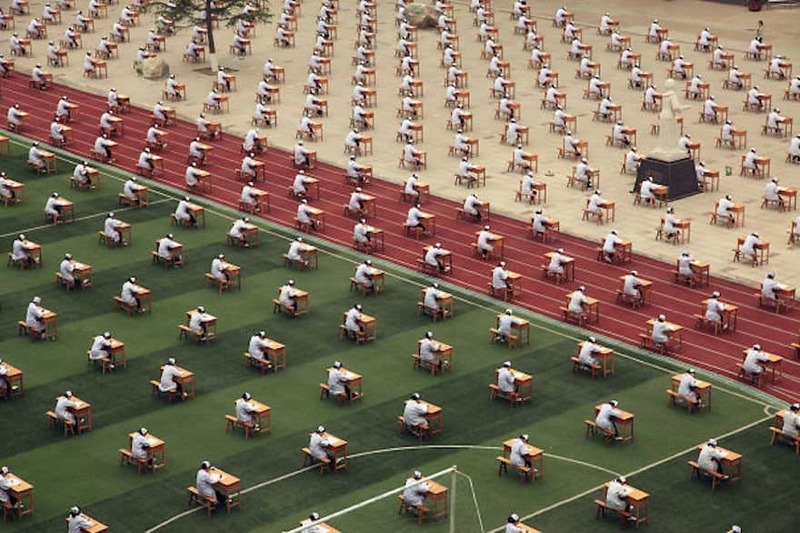 This picture was taken in China during an examination. It wasn’t related to the military or a special branch of government. It was only a nursing exam. Any country that likes to organize its people to such a detail is a country to be feared! The only perfection that can be freely and predominantly seen all around us is the way nature goes about its business. Everything about nature is perfect – it is a fully-functional, systematic, constantly evolving entity. We see so much beauty in our lives thanks to nature and this photograph makes for a great example. Organizing can seem like quite a mundane chore at times but an experienced organizer knows that it can yield highly fruitful results. 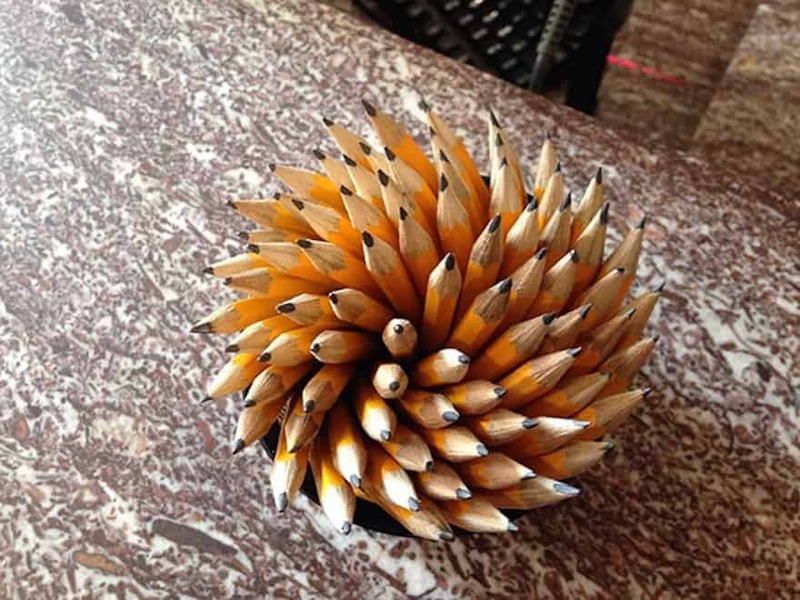 This can be applied everywhere, even in something as simple as storing your pencils.